Coins by Hucky is auctioning off more than 400 of its best pieces on March 6. Located in Milton, Wis., this auction will feature American and international coins and banknotes, including silver dollars, precious metal certificates and gold buillion. 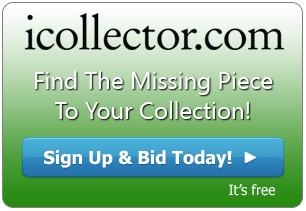 Coin collectors are able to browse the entire catalog of available lots on iCollector.com. 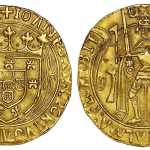 Coin enthusiasts can also use the website to place absentee bids on their favorite lots. The most valuable lots at this auction are two Morgan Silver Dollars from the late 19th century. 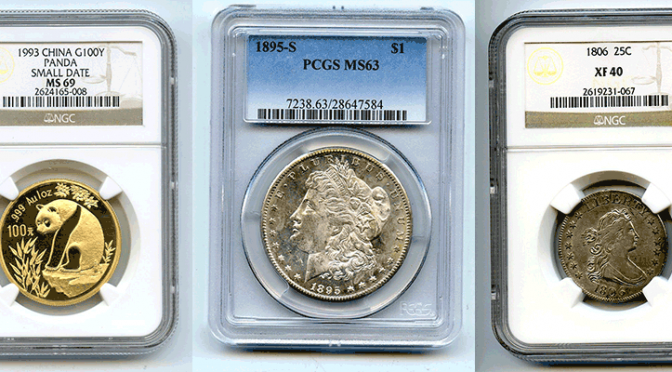 One is an 1895-S (lot #1196) which was one of the lowest mintages of Morgan Silver Dollars in San Francisco. That year, in response to the surplus of silver dollars being stockpiled in vaults, only 400,000 coins were struck. This coin is rated MS63 for its slight discoloration and bag marks. 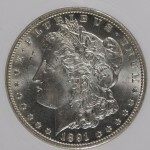 Even more rare than the 1895-S is the 1893-S Morgan Silver Dollar (lot #1392). 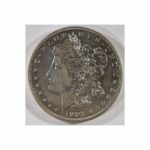 This is the scarcest regular-issue Morgan Silver Dollar due to its record-low mintage – only 100,000 of the coins were struck in San Francisco, of which only an estimated 10,000 have survived. Along with rare coins, this auction will also feature antique gold and silver certificates. These kinds of certificates were printed between 1878 and 1964 in response to the Coinage Act of 1873, which demonetized silver. In order to calm angered silver interests, these certificates were made with the intent of being redeemable for gold or silver bullion, a practice that ended in 1968. The Coins by Hucky auction features a 1922 $50 gold certificate classified as fine (lot #1248), a 1907 $10 gold certificate classified as extra fine (lot #1249) and an 1899 $2 silver certificate classified as extra fine (lot #1251). Rounding out the catalog is a selection of international coinage from China, Britain and the Cook Islands. Chinese items include a 1993 1 ounce gold panda coin (lot #1006) and a 1994 20 ounce silver unicorn coin (lot #1008). A commemorative Princess Diana 5 pound coin from the UK made of 18k gold will also be up for sale (lot #1011). In addition, a 2005 Cook Islands bimetal great white shark coin will be available, with a shark tooth included. 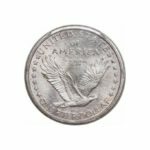 Coin collectors can visit iCollector to view the entire catalog of this auction, as well as that of many other coin auctions around the globe. Gold and Silver Coins & Bullion Currently Taking Bids Until November 17th From International Coin Group Inc.